What networking events should I attend to meet board directors? How can I understand more about board governance? Well I’ve got ONE suggestion for an event that answers all three questions above! All NFPs (associations) have this event and most will host this event every year (many will run them Aug/Sept/Oct every year). It’s an Annual General Meeting or AGM! Now what’s your first thought when you hear the word AGM? Boring? Pass? Or something similar? Trust me, I’ve been to my fair share of yawn worthy AGMs but to be honest, I’ve also been to AGMs where the organisation has at least tried to be interesting. Some organisations will try and have their AGMs done in 30 minutes flat and other organisations involve lunch and a keynote speaker. What is one of the main orders of business at an AGM? Board nominations and elections! Who attends AGMs? Board directors! So AGMs can be a very interesting place to network, observe and learn. There will usually be copies of the Annual Report where you can read about the achievements of the last year and plans for the future. You might also learn more about the organisation’s constitution such as what’s the objectives of the organisation, who can be a member, who can be a board director and how are board directors voted in. So what AGMs can you attend? Think about all the organisations of which you are a member of such as community organisations, industry associations, member-based organisations or sporting clubs. You should receive notice of the upcoming AGM as a member. Think about organisations you could become a member. 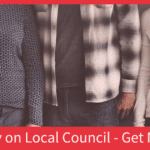 Once you are a member, you will receive the newsletters, invitations to events and you will have the opportunity to vote in the board elections. Some organisations may open their AGMs to the public and you will be able to observe the proceedings such as peak bodies. These events are great as they may have CEOs and board directors of a number of organisations attending. With AGM season looming for many organisations, get yourself to a few and see what happens! 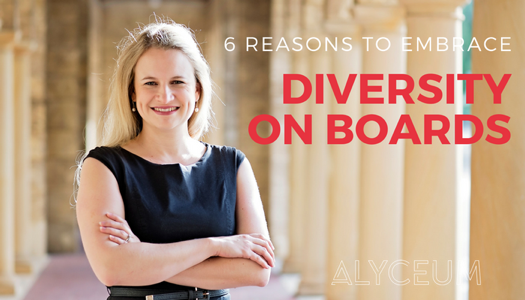 Want more ideas about how to find your first board appointment?